Funerals are overwhelming and stressful to organise when you are still reeling from the loss of a loved one. 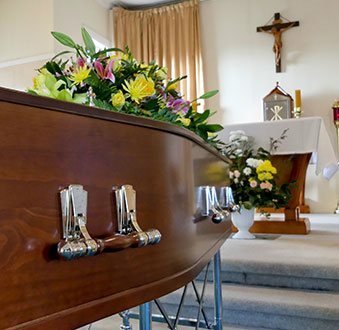 By seeking out a funeral director in Hoppers Crossing to assist you with the process, you can greatly reduce the load on you and your family when it comes to arranging a funeral. Thankfully, you can rely on Treasured Ceremonies Funerals and Memorials to provide thoughtful and appropriate services for you. 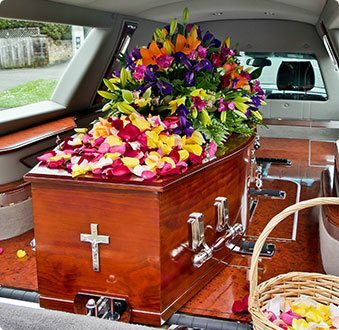 I provide affordable funeral services, taking care of the paperwork, preparations, funeral arrangements, bookings and appointments to ensure you have nothing to worry about during an already taxing time. When you need a funeral director in Hoppers Crossing, you can rely on me to come to you and provide service that is truly tailored to your needs. 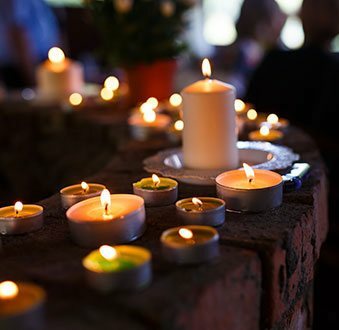 If you are holding a ceremony as part of the funeral service, it is important to seek the help of a funeral celebrant who truly understands the sensitivity and grace with which funerals must be conducted. 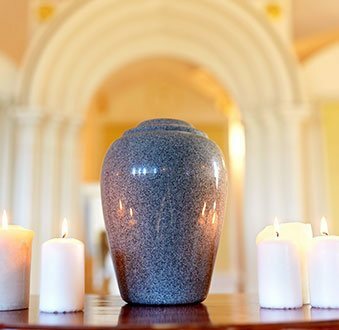 When you need a funeral celebrant in Hoppers Crossing, turn to Treasured Ceremonies Funerals and Memorials. As a trained funeral celebrant, I can tailor a ceremony that is appropriate for you, whether that is secular or traditional. Ensure you are being serviced by a truly understanding funeral celebrant in the Hoppers Crossing area by contacting Treasured Ceremonies Funerals and Memorials.